Video Production for Ottawa Martial Arts! 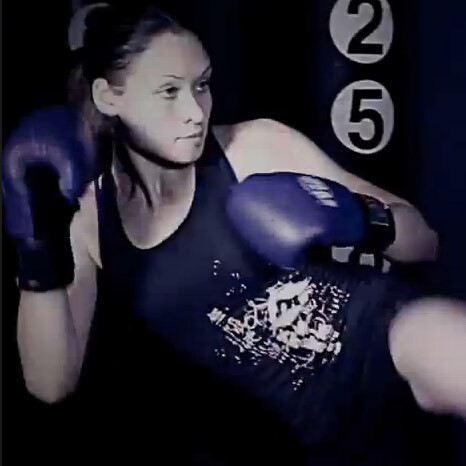 Had the opportunity to produce a 30 second promo video for NX Martial Arts and K2 Martial Arts in Ottawa. Shot some quick martial arts action in 3 different dojos in Ottawa and compiled them with some awesome 3D titles and animation.. the end result is pretty sweet! This promo video will play on the big screen during the Ottawa Red Blacks football game tonight (October 3rd 2014) while several martial arts demonstration teams perform some killer action on the field during half time.